I must admit that when I sat down to watch this film I didn't have high expectations, after watching the trailer I felt it was worth a try but I wasn't expecting to be half as entertained as I was. From the first few minutes of the film you can tell this one's going to be a slow burner but that isn't a bad thing at all, if anything for a film that is trying to build atmosphere and characters. The story is very intriguing and even though we know what it's all about, the characters don't. So watching them divulge themselves into finding answers whilst they slowly go a bit mad makes for great viewing. The cast do a more than credible job of dragging you into their world, emotionally and mentally. 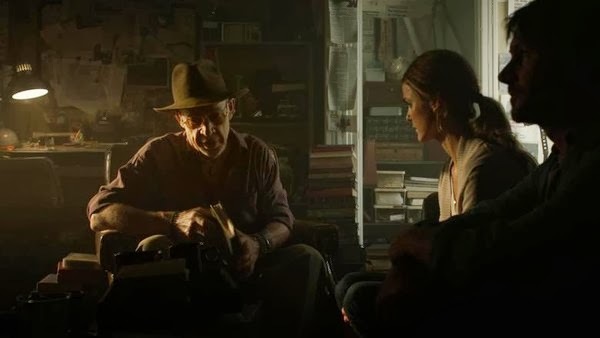 You feel yourself getting deeper and deeper into the film as it goes on and you've got to give them credit for that, and wit keeping your attention all the while. 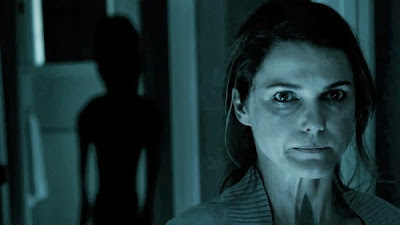 Writer/Director Scott Stewart does an amazing job, he creates a truly creepy atmosphere and manages to hit you with something before you start to lose interest but more importantly without overdoing it, a very hard thing to do. 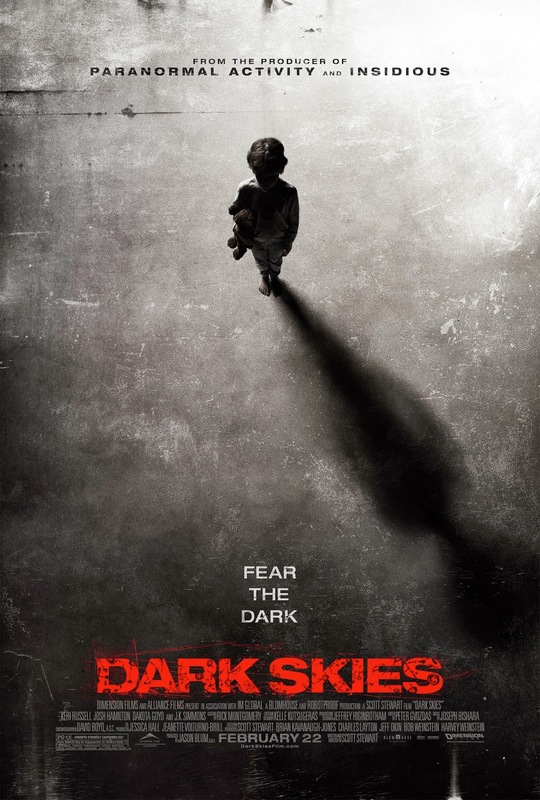 "Dark Skies" is a thoroughably enjoyable film, give it a try and you may be surprised. Is "SAW 8" A Reality?